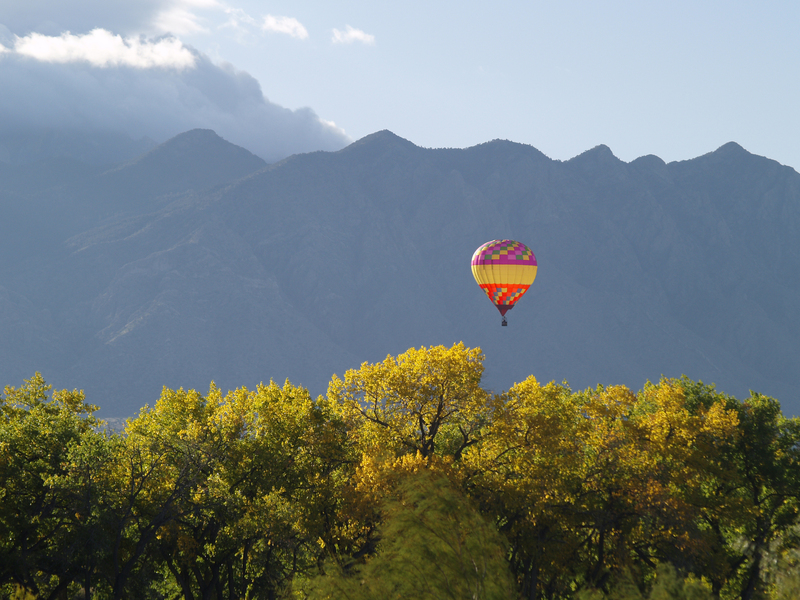 The Balloon Fiesta is a very busy time at Coronado Historic Site every year. We love sharing the history of this area with all of the visitors from other states and other countries. Guided tours are included in admission and are given between 10AM and 4PM. Tags: Anthropology, Archaeology, Balloon, Balloon Fiesta, Coronado Historic Site, Culture, Hands-on, Historic SIte, History, Hot Air Balloon, Hotair Balloon, International Balloon Fiesta, Kuaua Pueblo, Museum, New Mexico, New Mexico Department of Cultural Affairs, Pueblo, Southwest, Tourism, Tourist, visitors. Bookmark the permalink.